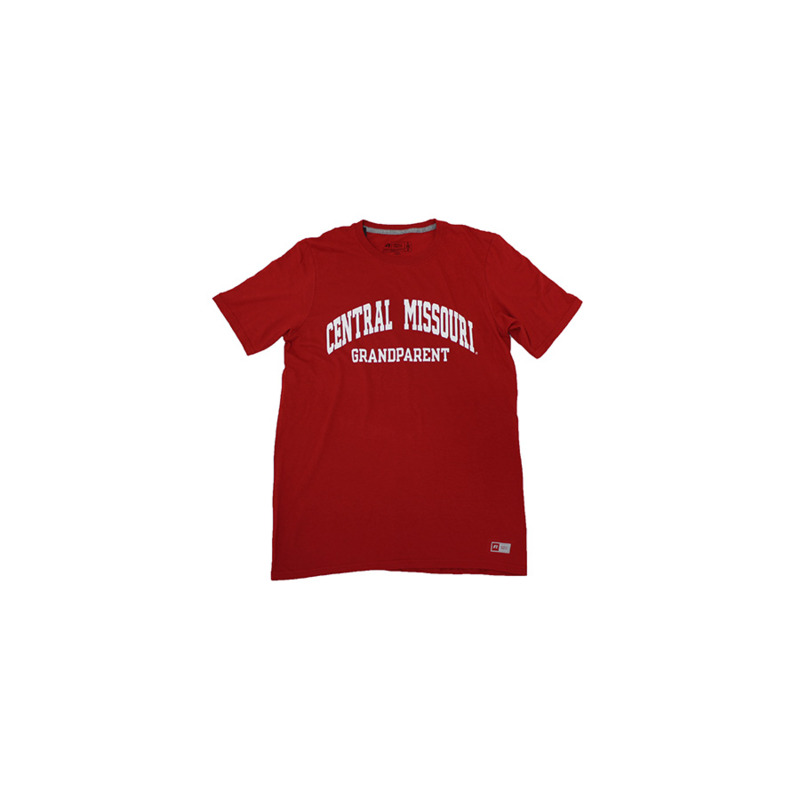 Please select option for CENTRAL MISSOURI GRANDPARENT SHORT SLEEVE TEE. 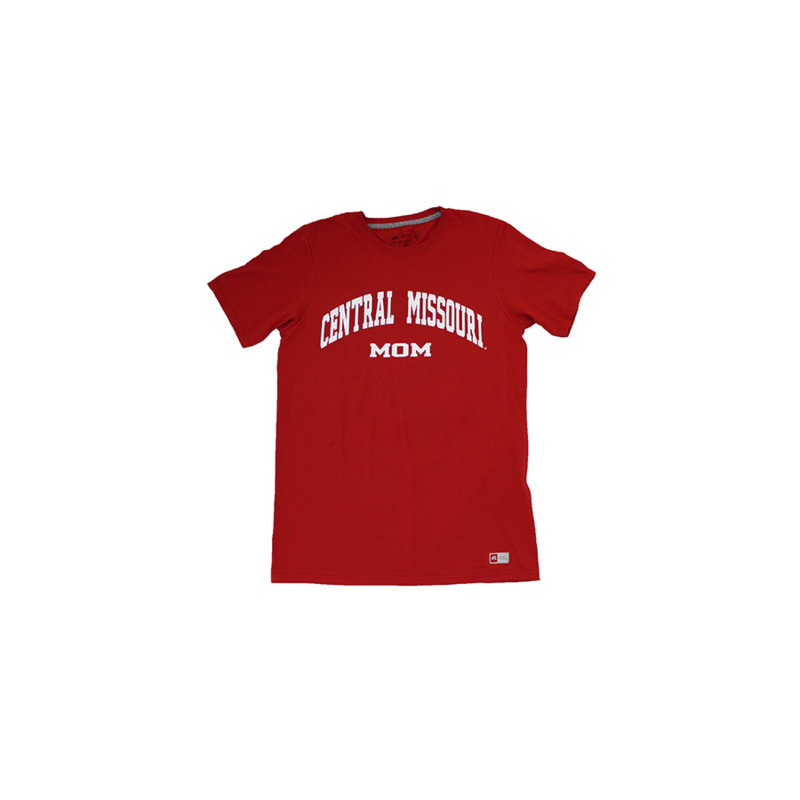 Please select option for CENTRAL MISSOURI MOM SHORT SLEEVE TEE. 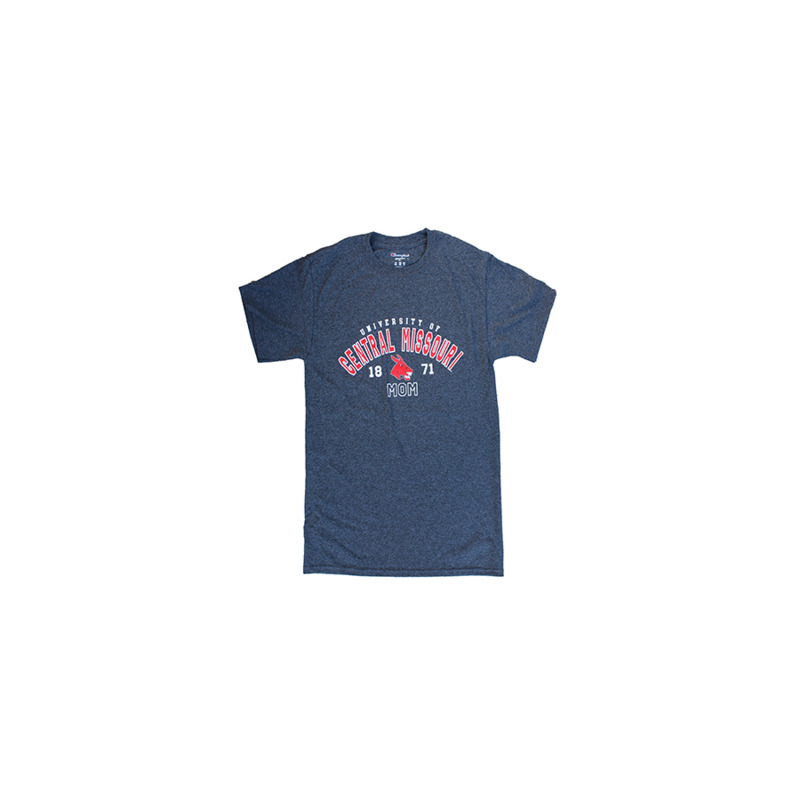 Please select option for DAD TEE. 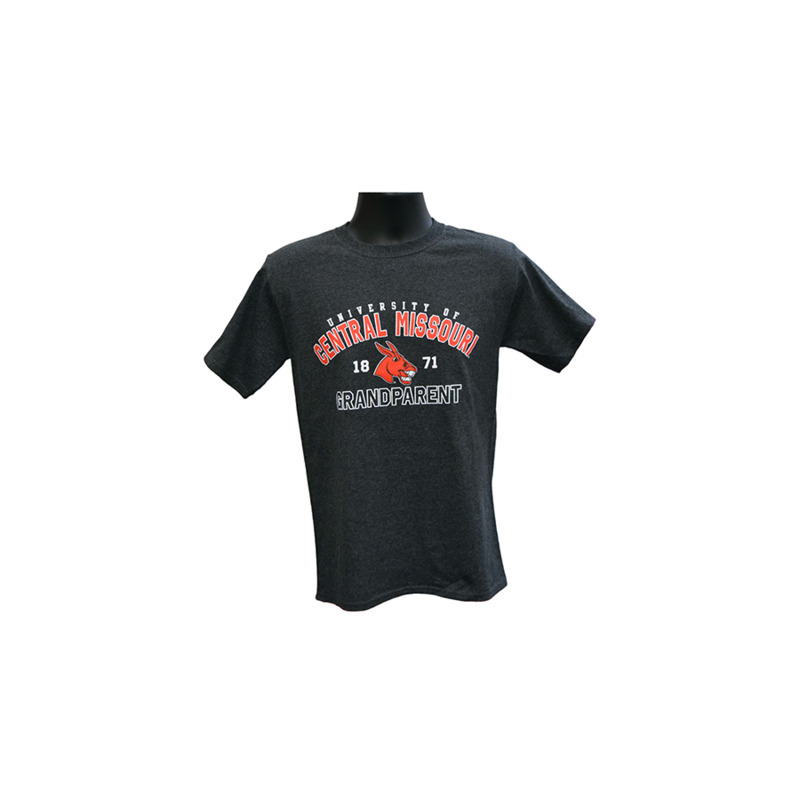 Please select option for GRANDPARENT TEE. 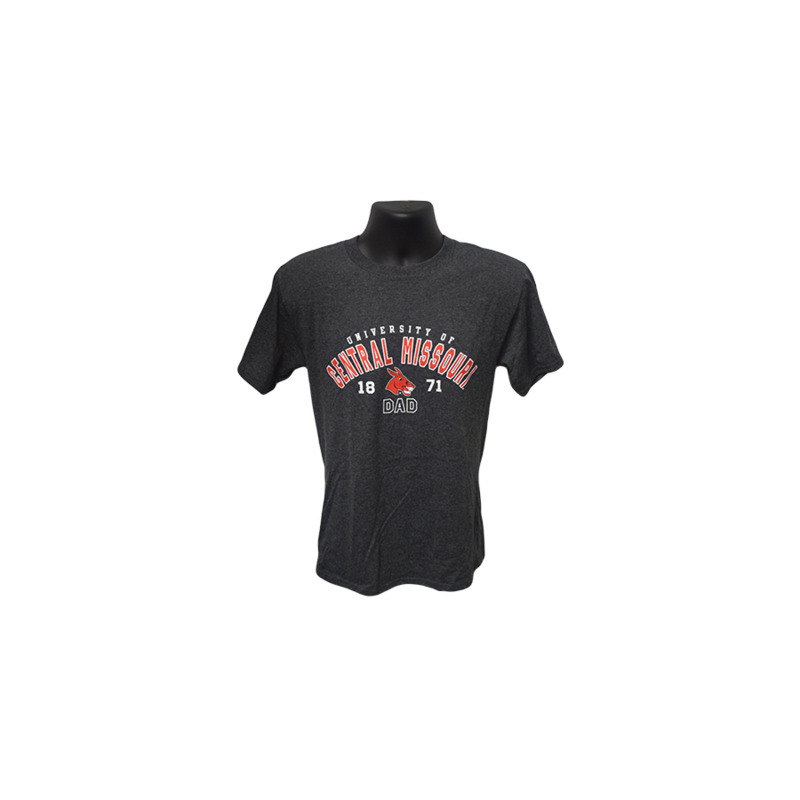 Please select option for MOM LADIES TEE. 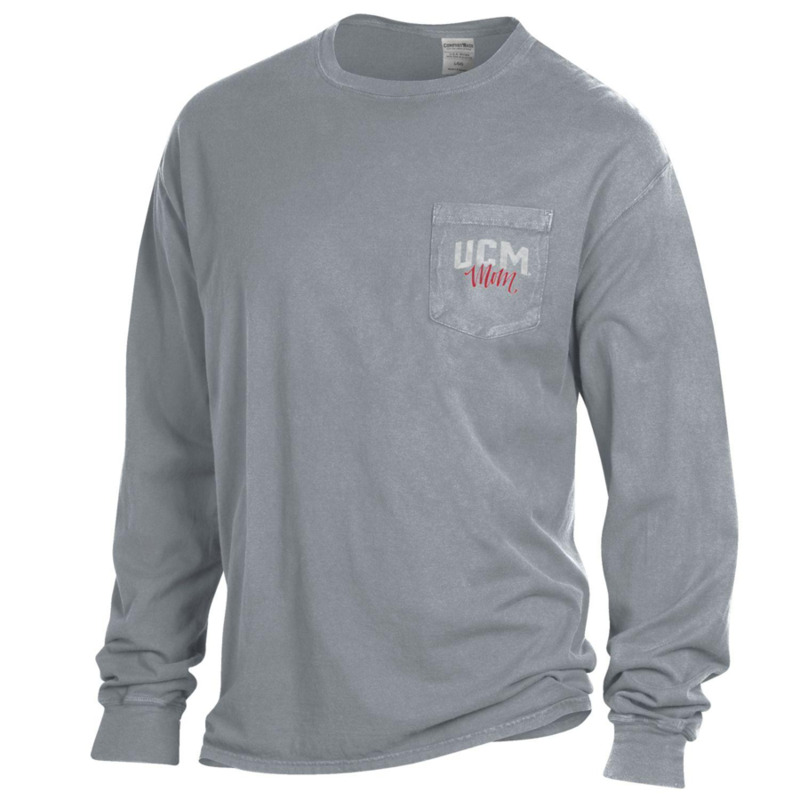 Please select option for MOM LONG SLEEVE TEE. 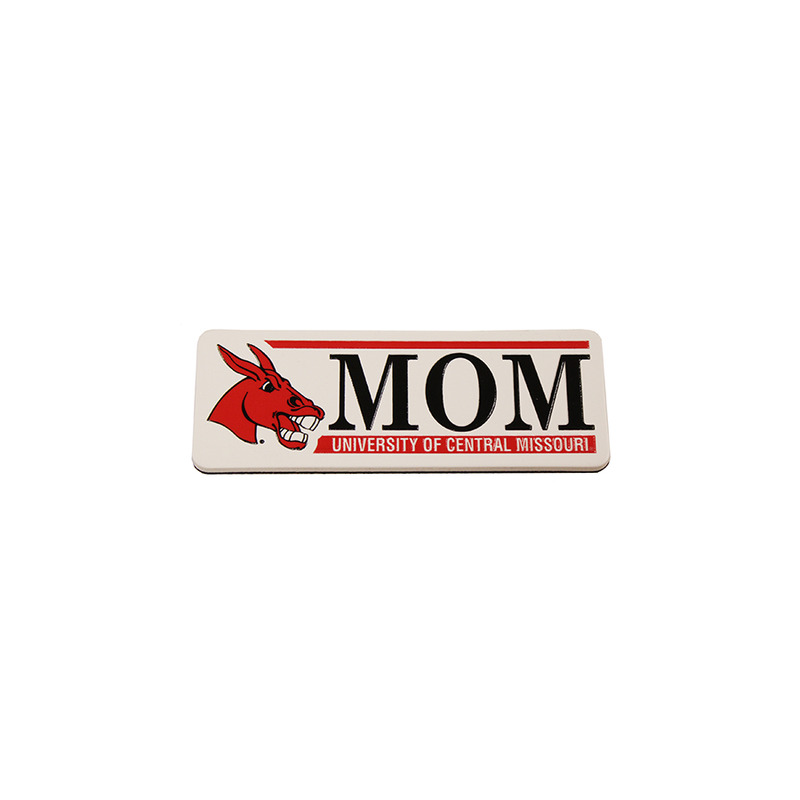 Please select option for MOM TEE. 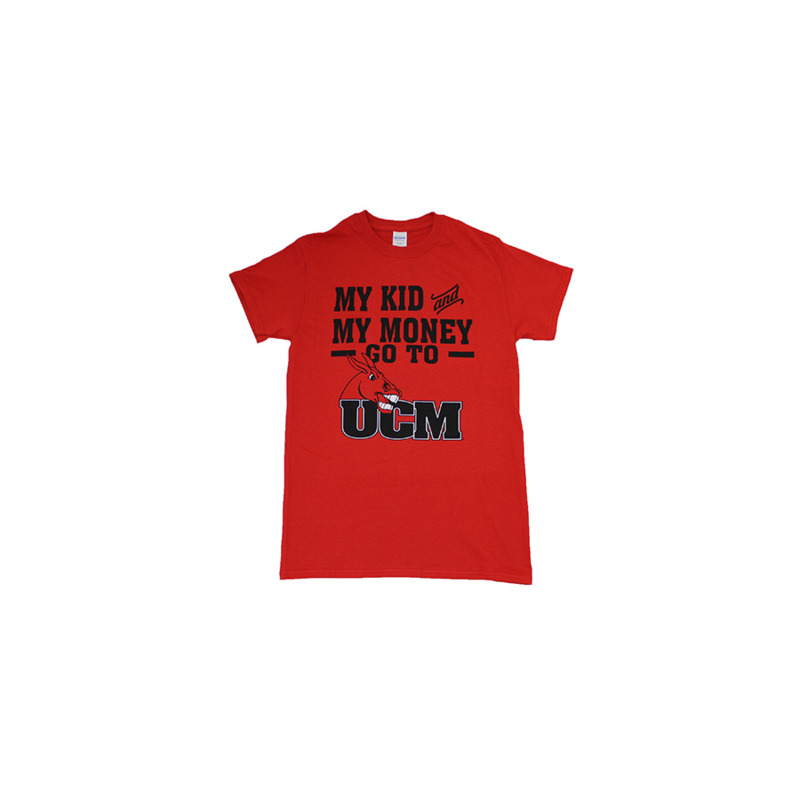 Please select option for MY KID AND MY MONEY GO TO UCM TEE.